Read My Dr. Fitness blog, "Listen to Lose"
Backpacks come in all sizes, colors, fabrics, and shapes and help kids of all ages express their own personal sense of style. And when used properly, they're incredibly handy. As practical as backpacks are, though, they can strain muscles and joints and may cause back pain if they're too heavy or are used incorrectly. Here's how to help kids find the right backpack. Although many factors can lead to back pain — increased participation in sports or exercise, poor posture while sitting, and long periods of inactivity — some kids have backaches because they're lugging around their entire locker's worth of books, school supplies, and assorted personal items all day long. But most doctors and physical therapists recommend that kids carry no more than 10% to 15% of their body weight in their packs. To know how heavy backpacks can affect a kid's body, it helps to understand how the back works. The spine is made of 33 bones called vertebrae, and between the vertebrae are discs that act as natural shock absorbers. When a heavy weight, such as a backpack filled with books, is incorrectly placed on the shoulders, the weight's force can pull a child backward. To compensate, a child may bend forward at the hips or arch the back, which can cause the spine to compress unnaturally. The heavy weight might cause some kids to develop shoulder, neck, and back pain. Improper backpack use can also lead to poor posture. Girls and younger kids may be especially at risk for backpack-related injuries because they're smaller and may carry loads that are heavier in proportion to their body weight. 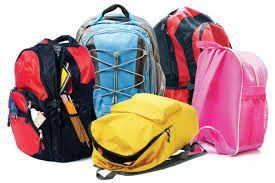 Kids who carry large packs often aren't aware of how much space the packs take up and can hit others with their packs when turning around or moving through tight spaces, such as the aisles of the school bus. Despite their potential problems, backpacks are an excellent tool for kids when used properly. But before you buy that trendy new backpack your kid or teen has been begging you for, consider the backpack's construction. I am really happy to see these changes.... One change is having more daily allowance of fat and less of carbs, what are your thoughts? I'd like to dedicate blog to answer questions people are too shy to ask. If you have a question you'd like to ask discretely, simply call the Dr. Fitness Helpline 888.607.5275. 2. Tooth Brushing making you teeth rotten and you sick? : Bad breath is a great way to lose new friends. Nobody wants to talk to or sit next to someone whose breath is outlawed and cosidered torture by the government. So thank goodness we learned to brush our teeth so much. Well, actually, our obsessive-compulsive tooth-brushing practices lead to deteriorating oral health... want to know more? Celebrating the 4th of July is meant to be enjoyed, but you don’t have to sacrifice your health or beach body every time you attend a BBQ. 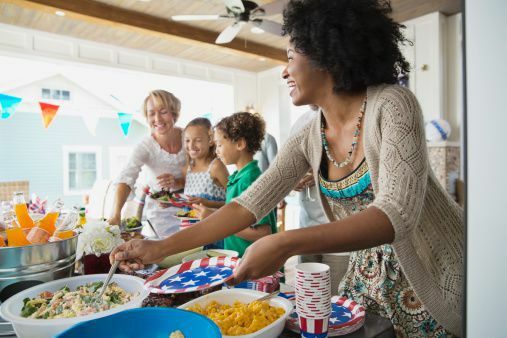 These 6 BBQ survival tips can save you hundreds of calories you won’t even miss, and keep your health and fitness goals on track. People who choose smaller plates eat less without even noticing it. 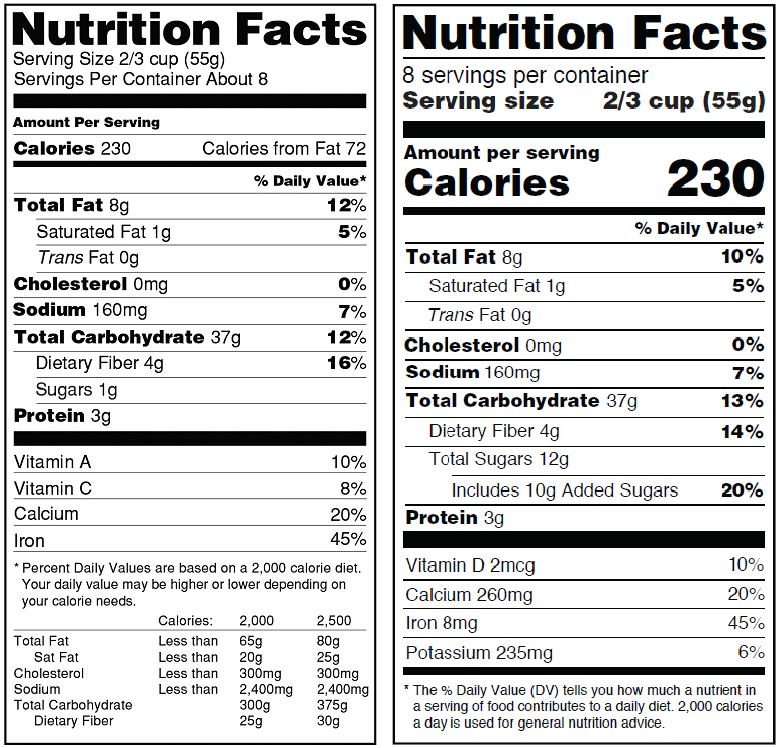 The difference can be 50% less calories, yet claim the same level of fullness and satisfaction. Try borrowing a plate from the kids table or the dessert tray. People who eat more slowly, eat fewer calories over the course of a meal. BBQs are a perfect opportunity to pace yourself as you mix and mingle with friends and family. The more you’re chatting, the less you’re eating. Small tricks can save you hundreds and potentially thousands of wasted calories that you will never notice or miss. 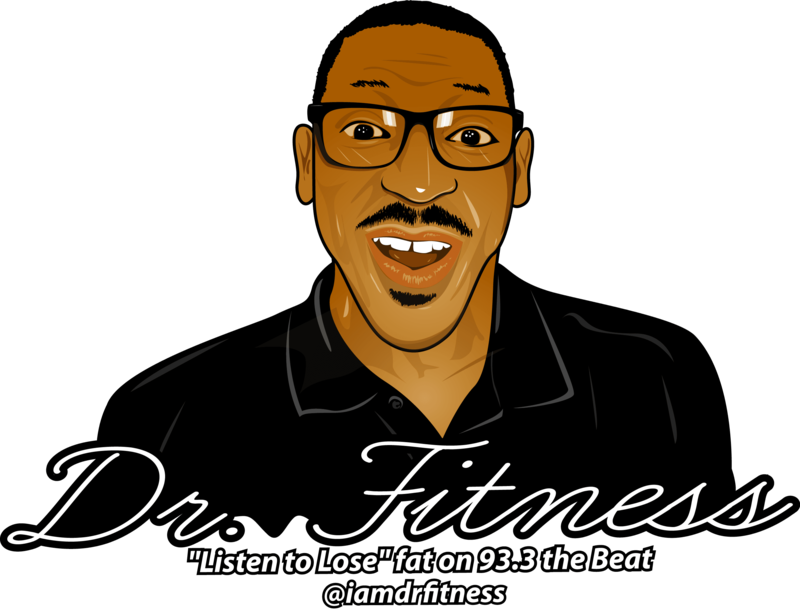 Why sacrifice your waistline, is it really worth it?